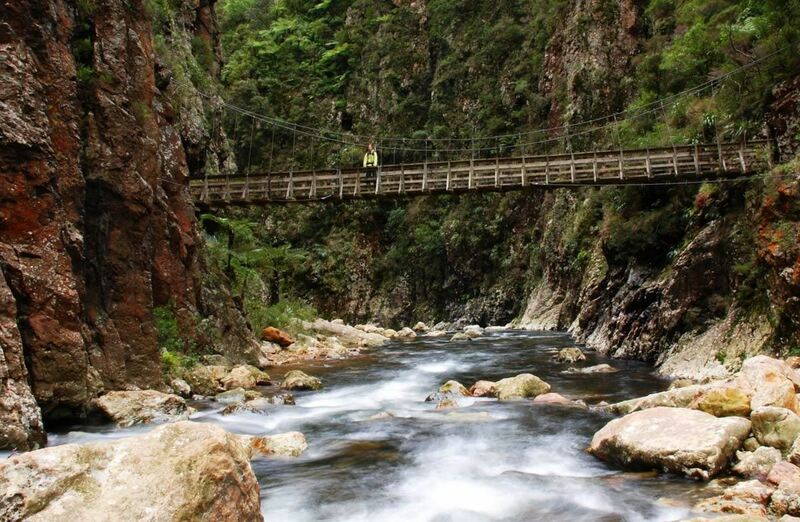 Join us tramping a particularly spectacular gorge that runs between Coromandel and the Kaimai Ranges. This is a favourite area for the Club. You will see a huge amount of gold-mining history, including the historic old machinery now rusting away. We have recruited Campbell to lead this trip. He will join us at Karangahake Gorge.Options for slow, medium and fast groups, including for some groups going up and over 544 metre Mt Karangahake, with extensive views back down to the gorge. Please ensure you bring a headlight or good torch as you will need one walking through the one kilometre tunnel. There may be time for hot drinks at the end of the tramp at the café across from the car park. (Bring a towel and swimwear as we should have time for a refreshing swim in one of the stunning rivers). Please bring plenty of drinking water due to the very high temperatures we're currently experiencing.